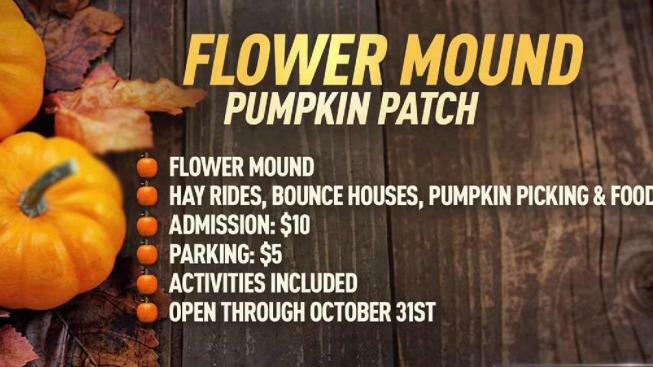 DFW has some of the best fall events in the country, including pumpkin patches and corn mazes. Hall's Pumpkin Farm in Grapevine, which dates back to 1929, includes a corn maze, hayrides and plenty of plump pumpkins. Admission and parking are free. The corn maze costs $5 and the hayrides are $5 during the day and $3 at night. Keep in mind it's cash only. Hall's is open everyday through Oct. 31.